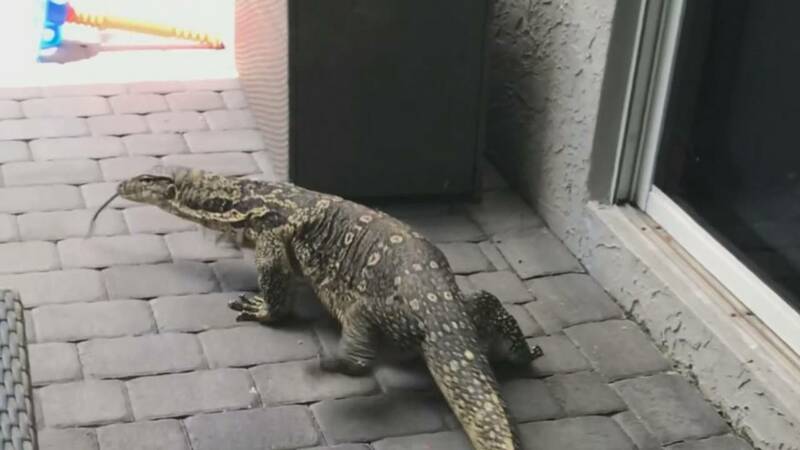 DAVIE, Fla. - The Florida Fish and Wildlife Conservation Commission is concerned about an Asian water monitor lizard that has been spotted multiple times in a Davie neighborhood. "I would say 6 feet and I thought it was over 100 pounds," Maria Lieberman, who has seen the lizard in her backyard, said. 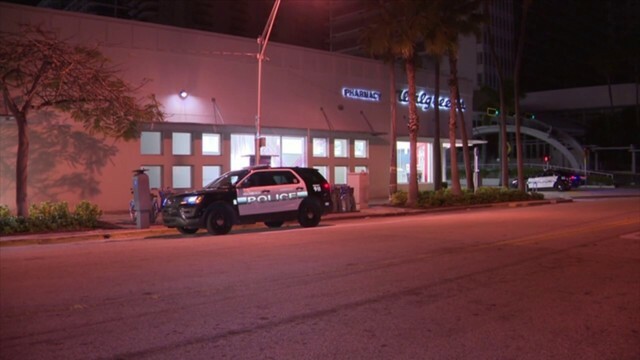 Lieberman said she saw the roaming reptile last weekend on her pool deck and is concerned about her 2-year-old son, Jack, playing in the backyard. "We were actually about to go in the pool. So I am just worried if I am out there, if it comes back, what it would do," she said. Lieberman learned this week that the lizard is a family pet from a home in the neighborhood that's about a mile away from where it has been spotted near the Liebermans' home. The lizard is living and traveling along the Pine Island Ridge nature area, which cuts a swath between the two neighborhoods. Residents in the area are concerned, so the FWC is working to safely and humanely trap the animal. "Since it is a large, potentially dangerous lizard, we want to make sure that we remove it as soon as possible to minimize any impact it might have on human health and safety or any of our ecological natural resources," said Eric Suarez, FWC senior nonnative wildlife biologist. "I think they know that everyone is scared now," Lieberman said. The FWC has actually loaned the family that last saw the monitor a trap, which they baited with a chicken drumstick. Essentially, that lizard should come in the trap, smell the drumstick and then eventually step on a kick plate and that will drop a door, trapping the lizard. 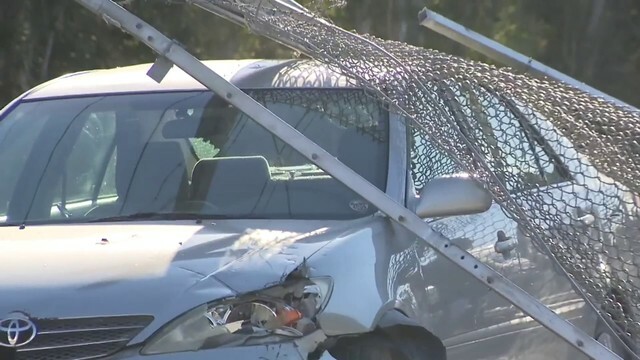 "A similar species, the Nile monitor is established in Florida in a couple different counties and we definitely don't want that to potentially happen with this species," Suarez said.